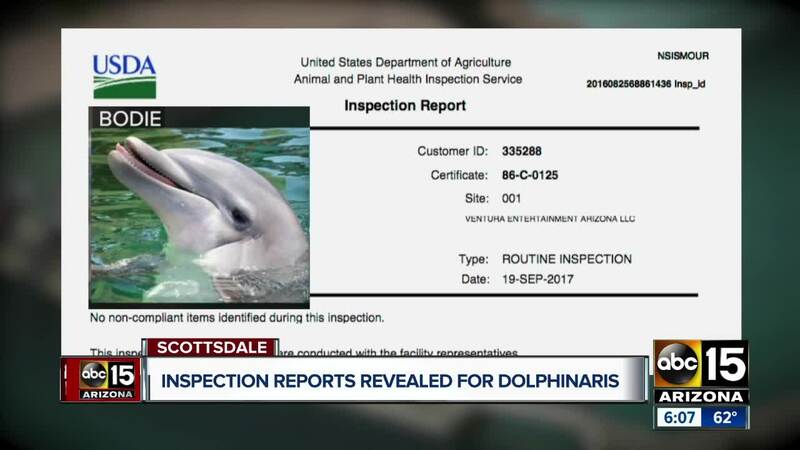 Since the facility opened in 2016, four dolphins have died while at Dolphinaris Arizona. 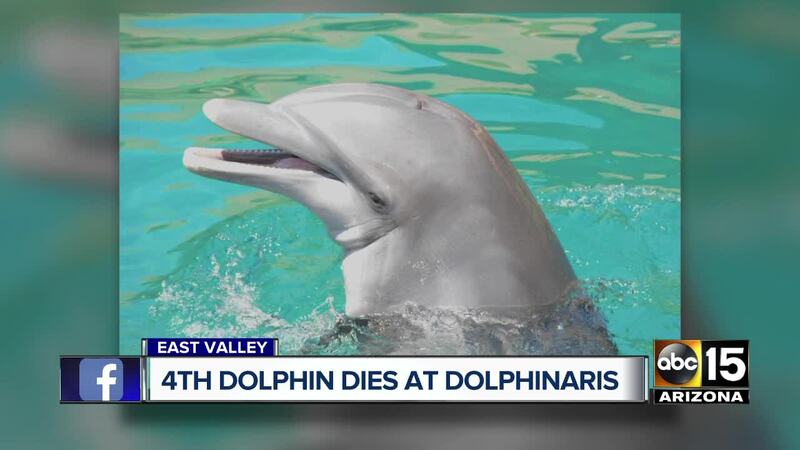 The most recent death was reported on January 31, when Dolphinaris announced that 22-year-old bottlenose dolphin Kai had to be euthanized . Dolphin Quest, one of the companies responsible for loaning dolphins to Dolphinaris, said they are terminating their animal loan agreement with the facility . Take a look at the timeline below for a sequence of events since Dolphinaris announced their opening date in 2016.